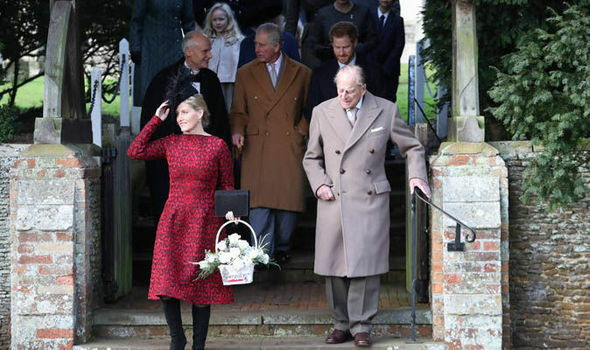 There are good opportunities to see many of the members of the British Royal Family when they attend the Christmas Day service at Sandringham Church. 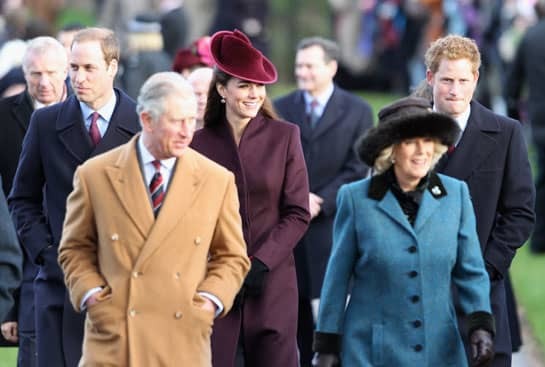 Members of the family usually in attendance include The Queen, The Duke of Edinburgh, Prince Charles and the Duchess of Cornwall. Will Kate and Will with Prince George and Princess Charlotte be attending this year? The parish church of St Mary Magdalene, Sandringham, is a country church of exceptional historic interest, with memorials to many members and relations of the Royal Family from Queen Victoria onwards. It is used regularly as a place of worship by the Royal Family and Estate staff. Sandringham Church is considered to be one of the finest carrstone buildings in existence, and dates back in its present form to the 16th century. The sumptuously decorated chancel with its carved angels frames the silver altar and reredos presented to Queen Alexandra by the American Rodman Wanamaker as a tribute to King Edward VII. He also presented her with the silver pulpit and a silver 17th-century Spanish processional cross. Other notable features include a Florentine marble font, a Greek 9th-century font and stained glass from the 16th century onwards. The church is open daily from 30th March to 26th July and then from 31st July to 3rd November. 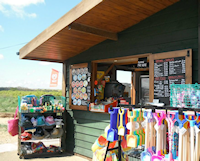 Opening times are from 11.00am to 5.00pm (4.00pm in October), Sundays 1.00pm to 5.00pm (4.00pm in October), unless there are additional services taking place. During the winter it is open only for services.